Fault finding is a key part of TLA Services’ commitment to keeping your air conditioning running. 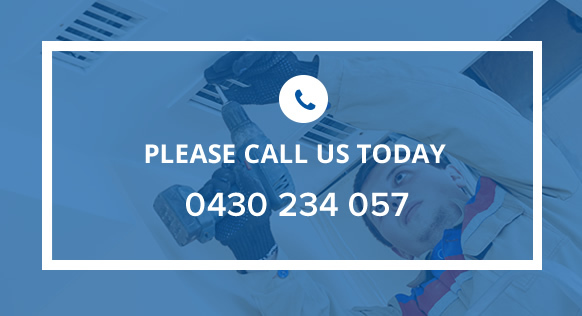 Whether it’s regular maintenance to ensure your AC doesn’t fail when you need it most, or an in-depth inspection and repair service to get to the root of your heater blowing out, your local TLA Services technician is only a quick call away on 0430 234 057. 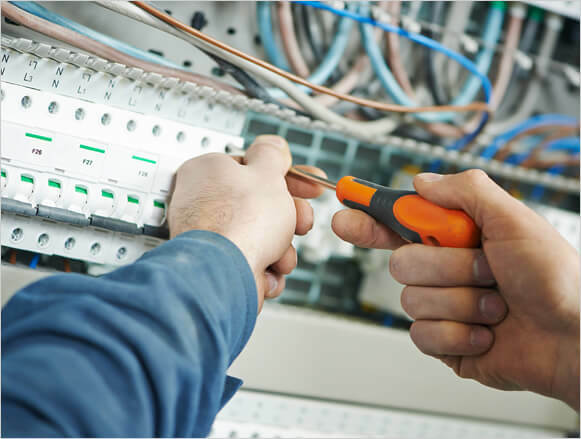 TLA Services offer our fault finding expertise across a wide catchment of areas, from the Melbourne Metro area all the way out into Greater Melbourne and the Mornington Peninsula. With expertise across a wide range of Australia’s leading cooling and heating brands - including Daikin, Mitsubishi Electric, Daikin, Braemar and Brivis to name a few – we’ll come to know your system inside and out, providing specialised fault finding services for residential and commercial applications of air conditioning alike. Need professional heating, cooling and AC electrical system fault finding? TLA Services is the name you can rely on – call now on 0430 234 057.